Maintain optimal quality while keeping track of your growing collection. 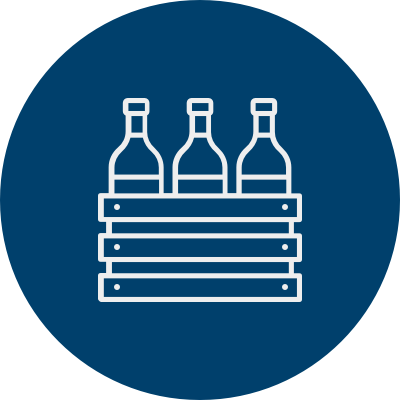 At San Diego Wine Storage, we create easy-to-manage, cost-efficient storage solutions that meet your specific needs. 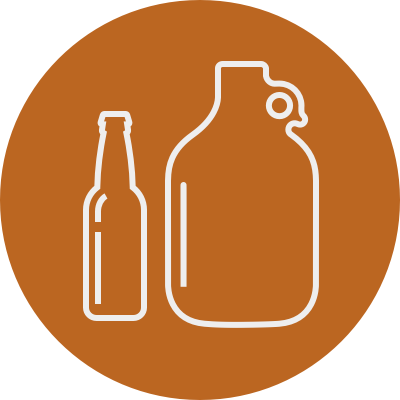 You can lease case storage, bottle racked lockers, or a combination of both. Our private, secure lockers are solid steel construction and are available in multiple sizes and configurations. Bottle Racks Don’t want to hunt through cases to find that particular bottle? We can build customized redwood wine racks fabricated on-site that fit perfectly in your locker. This gives you easy access to the wines you’ll be drinking soon, while you keep the long-term bottles in cases and transfer them to racks when they’re ready to drink. Case Storage We provide several locker sizes that can be configured to hold collections from 12 to more than 200 cases. Flexibility is the key here: you can start small and move into a larger locker as your collection grows. You never need to worry about running out of space, and you can modify your locker configuration at any time. Walk-in Cellars Our walk-ins hold up to 500 cases of wine and can combine case and bottle rack configurations. The ultimate in convenient access, think of your cellar with us as your home wine cellar away from home. Wine cellar cataloging and updating services enable you to know what you have and where it is. San Diego Wine Storage can catalog your collection using either an Excel spreadsheet or CellarTracker™. We’ll do all the data entry and will provide you with hard and soft copies of your complete inventory. We can also upload your inventory to our members-only My Cellar online application, where you’ll be able to access it from any device. 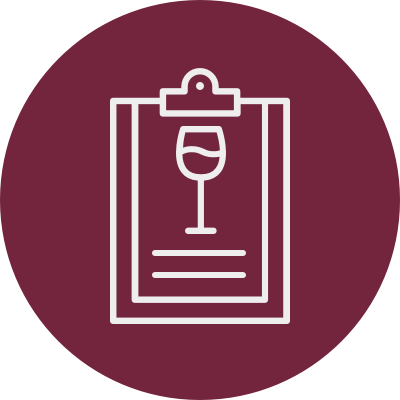 In addition to cataloging, we can provide the current retail value of your wines as well as drink-by dates. We’ll then do periodic updates so you always know where that ’82 Lafite is sleeping. If you buy direct from wineries or online retailers, you can have your wine shipped directly to us. 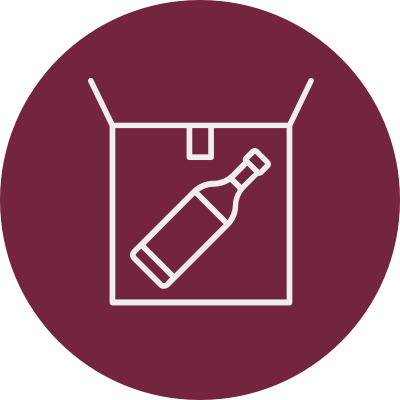 We’ll sign for the delivery and can either hold the wine until you pick it up or we can put it directly into your locker. Either way, we’ll notify you as soon as your shipment arrives. No more worries about having someone over 21 at home when FedEx or UPS arrives. And no more concerns about your wine riding around all day in an overheated delivery van. We offer comprehensive wine moving services that include cataloging, packing, transportation and unpacking anywhere in San Diego County. If you are new to the area and need a secure shelter for your wine, send it to San Diego Wine Storage. We can hold it until you’re ready to receive it in your new home and then pack and deliver your collection safely and securely. If you’re making a long-distance move we will coordinate with your carrier to make sure the move is seamless. Looking for long-distance door-to-door refrigerated transportation? We recommend a specialist like Western Carriers. San Diego County has more craft beer breweries than any other municipality in California and is considered by many to be the beer Mecca of the U.S. Like fine wine, a lot of premium beers get better with age – as long as they’re stored properly. It makes sense to care for these special brews the same way wine lovers pamper their fine wines. Ask us for details about our pick up and delivery services. Need to sell part or all of your current wine collection? We can help by connecting you to our network of private collectors, online wine retailers, and established wine auction houses.